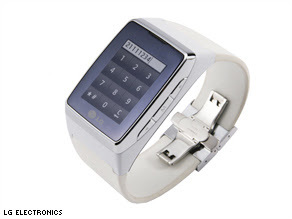 LG Touch Watch Phone - Bluetooth, text messaging, video camera and oh yea - it's a phone! 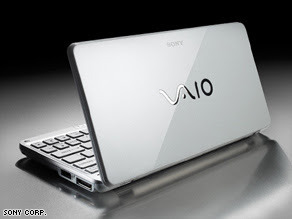 Sony Vaio Lifestyle PC - Only 1.4 pounds with an eight inch screen, now the PC fits in your coat pocket! 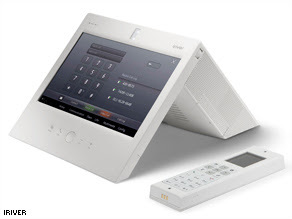 iRiver Wave-Home networking device -Alarm clock, stereo, laptop, video-conferencing phone and digital photo frame all at once.